So, you've been wowed by our designs and want one of your own… now what? It's simple: One of our design team will come to your home for a FREE design consultation to determine what will work best for your vision! At your in-home design consultation, you'll meet with one of our experienced, knowledgeable landscape designers or architect. 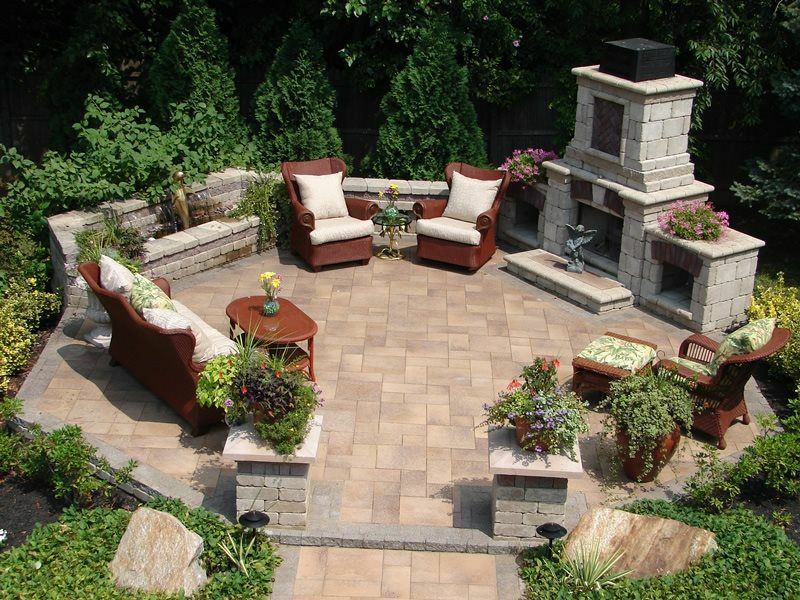 They'll listen to what you have in mind for your outdoor oasis, creating a design specifically for you and your home. We will take pictures and measurements of your landscape. We'll submit your information into our computer system, creating an initial CAD design. After your consultation, you will visit our Design Center to review and approve your custom design. We can help turn your dream into a reality! 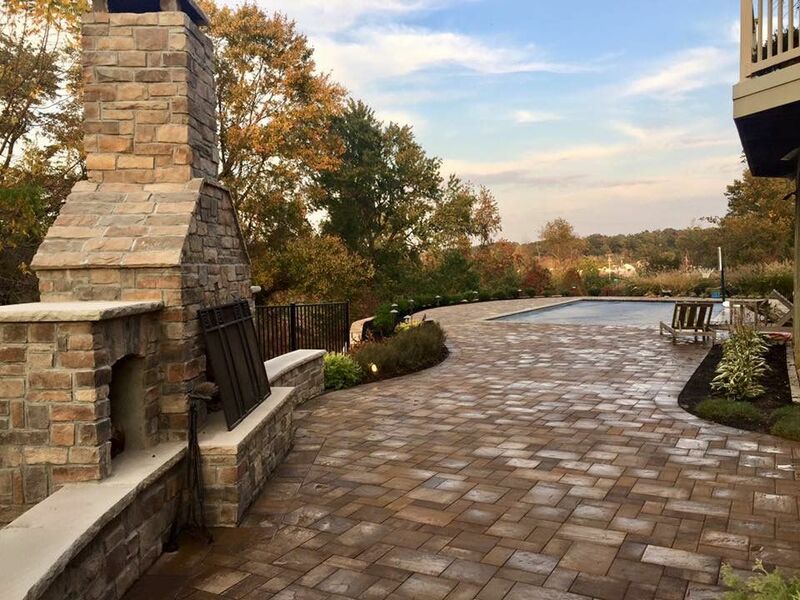 Offering a wide variety of materials for various types of projects—from low maintenance to extraordinary landscapes—we make it easy and fun to decide what will work best for your outdoor space. There, you'll be able to touch, feel and experience. Once you approve your design we will reserve a date to break ground on your new landscape, while you sit back, relax, and get ready to enjoy your new piece of heaven.